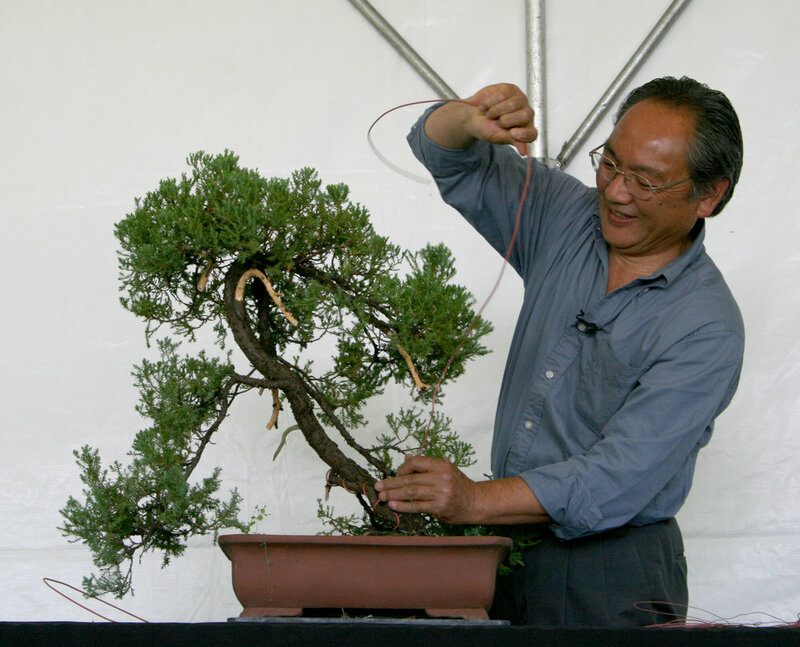 Celebrate the beauty of bonsai at an event or special exhibit. 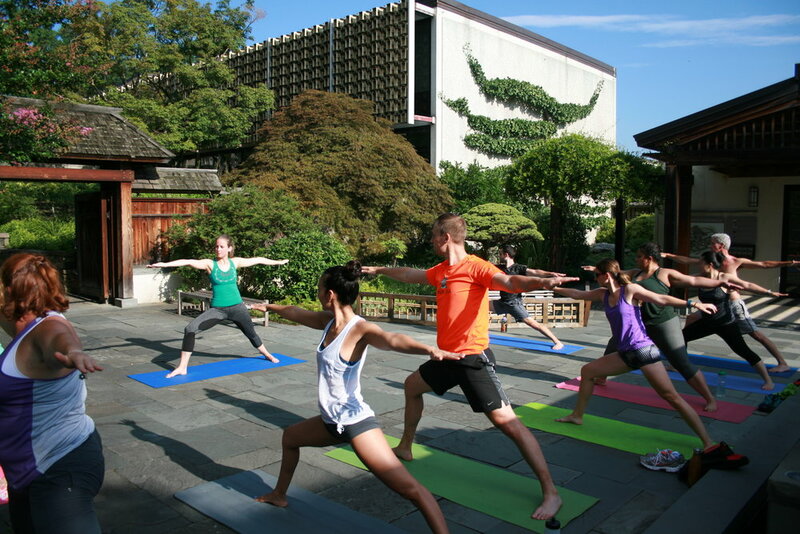 Enjoy special exhibits throughout the year at The National Bonsai & Penjing Museum as well as events and workshops hosted by the National Bonsai Foundation and the U.S. National Arboretum. Check back here often to learn more about upcoming events, and be sure to sign up for our email list and follow us on social media so you don’t miss a thing! 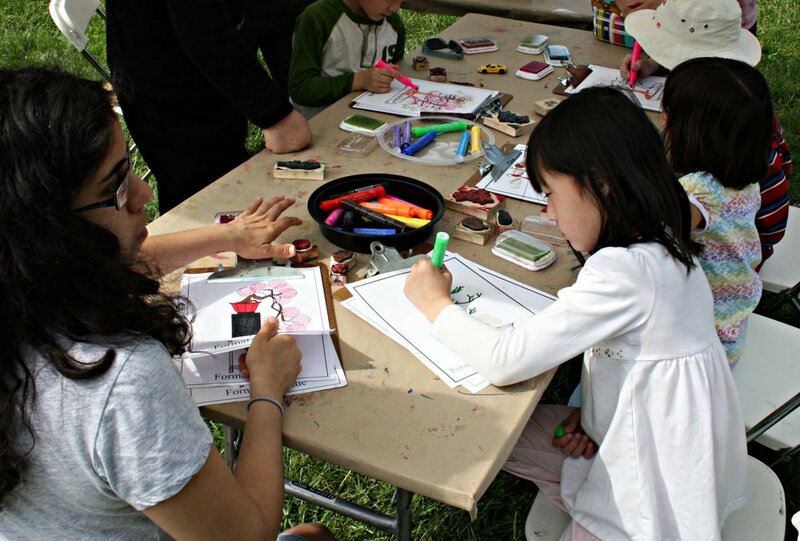 Browse through our upcoming events organized by categories: Special Exhibits, Mindfulness Workshops, Art Workshops, and Education Workshops. Click the titles for more information and to register. Click your back button to come back to this page.